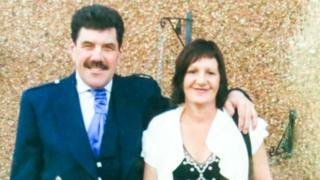 He contracted the disease after working for more than 40 years at the Methil Fabrication Plant in Fife. 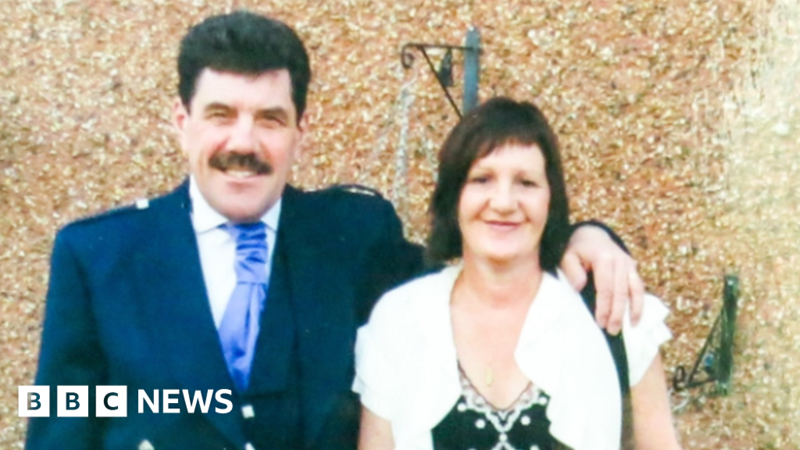 His widow Sue said: "Mr Pearson, from St. Andrews, worked in machine and building." His widow Sue said: "Thankfully we have managed to keep those responsible to account and now hope to try and restore some kind of balance to our future." He was exposed to asbestos-filled dust while holding the brakes and clutches in cranes and vehicles throughout the plant. Mr Pearson was diagnosed with mesothelioma on 16 June 2016 and underwent surgery, chemotherapy and radiotherapy. He died less than seven months later on 7 January 2017 – within weeks of launching his legal case. Mrs Pearson, who is retired nurse, said: "Dave was a big, gentle, kind, strong-hearted man who worshipped the ground the kids and I walked on. She said the couple's five children and eight grandchildren now support each other alongside Mr Pearson's brother Andrew.